Is organic food worth the extra cost? Consumer concern over the safety of their food has grown exponentially during the past few years. The demand for organically grown food, which is often perceived as healthier and safer, is bigger than ever before, with many storefronts proudly proclaiming that they stock up on organic products. 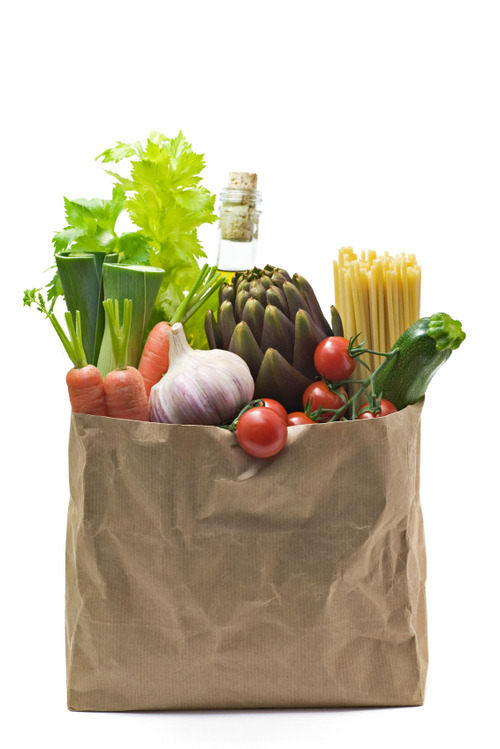 But do organic foods have as much of an impact on your health as they do on your wallet? Health experts and consumers have spent countless hours debating whether organic foods are more nutritious and safer than conventional foods. Making a commitment to healthy eating is a great step towards a healthier life, but organics may not be the be-all-end-all solution.